The purpose of the Marine Scientific Assessment is to inform the development of a sustainable ocean policy that will improve the health of marine ecosystems and support coastal economies and livelihoods. The Institute provides this Scientific Assessment on the current condition, and use of Curacao’s marine resources based on a marine resource survey, ocean use mapping, ad secondary data sources. 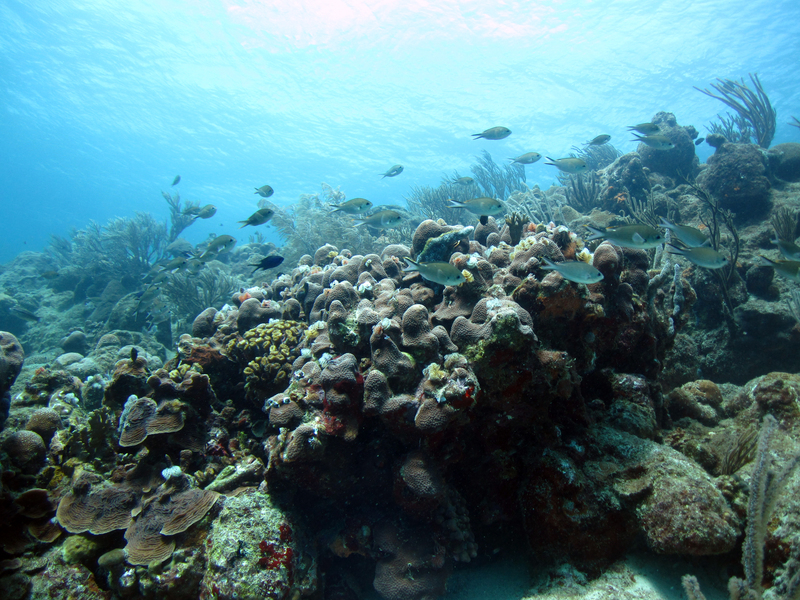 The marine resource survey evaluated the abundance and composition of reef fish communities as well as water quality at 148 sites around island. 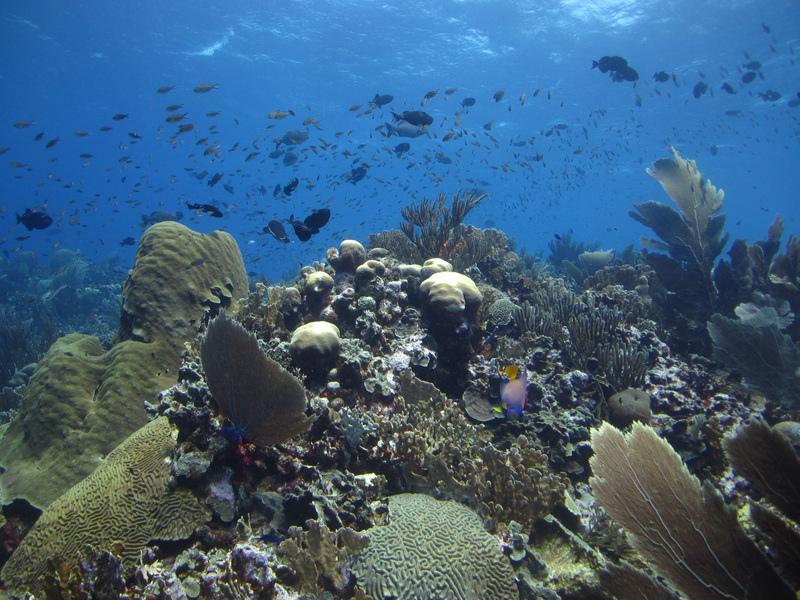 Additionally, the Waitt Institute and partners conducted a spatial analysis of ocean usages and their value base. 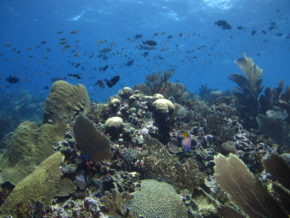 The spatial analysis was based on 130 interviews with fishers and divers in Curacao who provided information on their fishing/diving locations and the importance of each area to their profession. 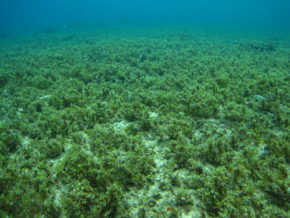 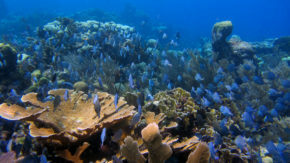 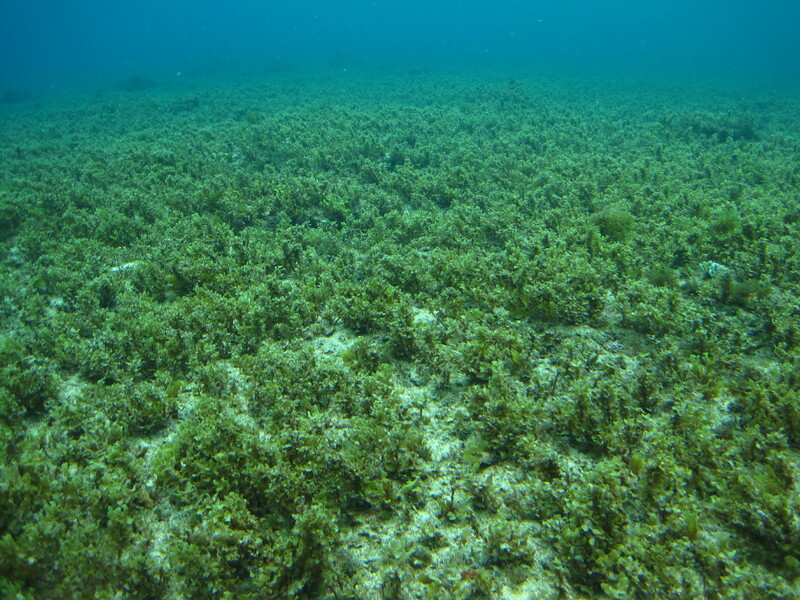 Finally, the Scientific Assessment incorporates existing information to further evaluate the state of the coral reef resources in Curacao and the value of these systems for the people of Curacao.